Amitabh Bachchan Net Worth: Richer Than Shahrukh Khan? Home / Celebrity / Bollywood / Amitabh Bachchan Net Worth – Richer Than Shahrukh Khan? Amitabh Bachchan Net Worth – Richer Than Shahrukh Khan? As of 2017, Amitabh Bachchan net worth is estimated to be $400 million (2,667 crore rupees). 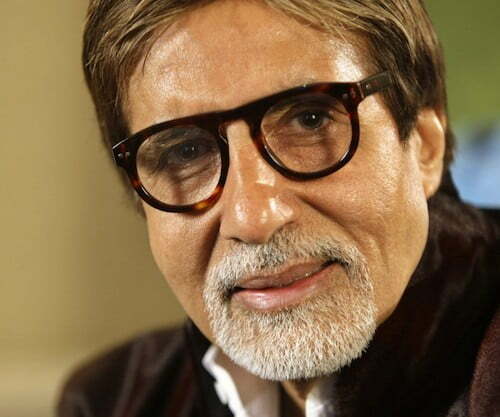 Amitabh Bachchan is a popular and successful Bollywood film actor. Amitabh Bachchan burst into the limelight in the 1970’s with a slew of successful roles. Zanjeer and Deewarare two of the earliest movies which won him wide acclaim. 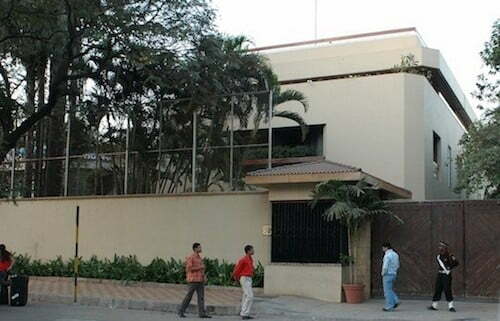 The Amitabh Bachchan total property values includes three houses, Jalsa, another house nextdoor, and Prateeksha, and an office building, Janak. 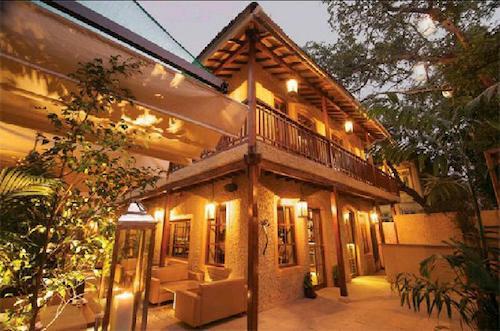 The are all located in Juhu, Mumbai. 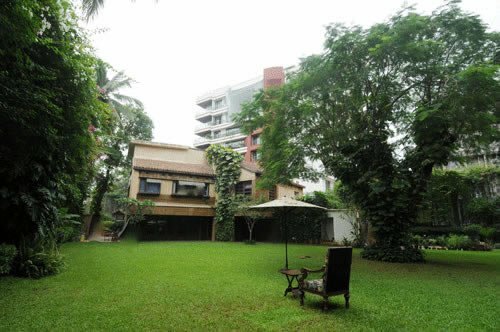 Prateeksha was the original house shared with his parents. Amitabh currently lives in Jalsa. He bought a house next door in the back with his son, Abhishek. Amitabh Bachchan net worth was built with the movie business. 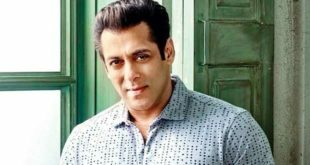 With an acting career spanning more than 40 years, he has appeared in not less than 180 movies and even been dubbed Bollywood’s first angry young man for the manner in which he depicts the characters he plays. 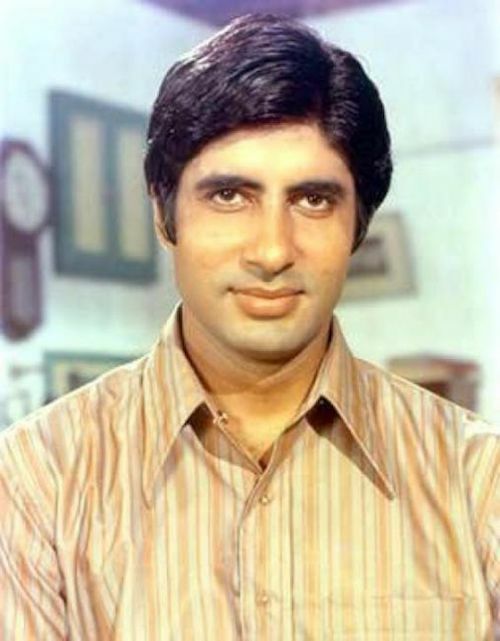 In the multi-billion dollar Bollywood Industry, Amitabh is regarded as one of the most successful and influential players in the growth of Indian cinema. 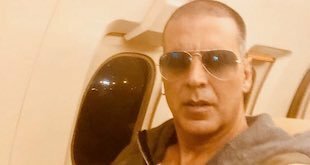 His influence was felt a lot in the 1970’s and 1980’s at the heights of his acting career which prompted a French director to make the pronouncement of India’s movie industry being a “one-man industry”. Moreover, Amitabh Bachchan vast assets give him a significant net worth that proves this perception; it is said that he is worth $400 million (surprisingly, Shahrukh Khan is richer than Amitabh). Amitabh Bachchan has won several awards and nominations throughout his acting career; underscoring his influence in Bollywood. He has bagged the accolade for Best Actor three times in his career at Indias’ National Film Awards. Moreover, he is also known to be the most nominated actor in major film categories at the Filmfare Awards. He has also won fourteen Filmfare Awards for different roles played especially during his heydays. Aside from his stellar acting career, Amitabh’s significant net worth of about $400 million been contributed to by other roles in the entertainment industry. It might be surprising to know that Bachchan has also worked as a playback singer. You would be even more surprised to learn that Amitabh has also tried his hand in politics! 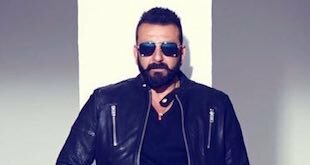 In addition, he has also held the stints of television presenter and film producer; probably because of his background foremost as an actor! The Government of India has not let his contributions to the acting profession go unappreciated; he has been honored with the Padma Shri, the Padma Bhushan and the Padma Vibhushan in 1984, 2001 and 2015 respectively. 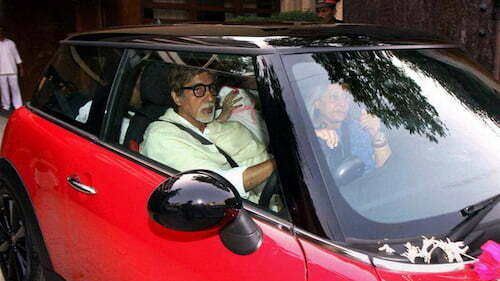 Amitabh Bachchan personal life also embraces the spirit of acting; he is married to an actress, Jaya Bhaduri and has two children; Shweka Nanda and Abhishek Bachchan. 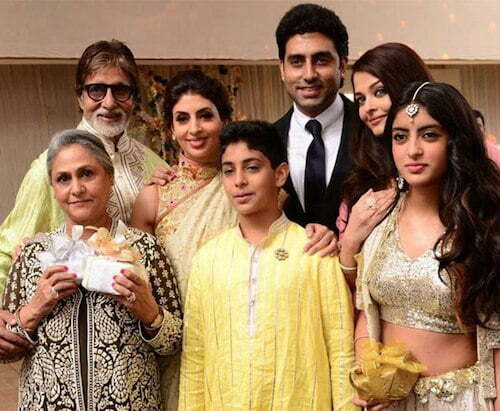 Abhishek is the actor husband of the famous actress Aishwarya Rai. No doubt, in spite of his age, he still continues to be a revered figure in Bollywood. Worthy to note too, is the fact that he suffered a near-fatal accident when shooting a movie scene early on in his career. Despite the fact that he almost lost his life, he returned back to action after recuperation and tried his hand a few more times in several other films; some successful and others not so much. Salman Khan Net Worth – How Rich is Sal Khan? Does this include accounts in the Panama Papers? 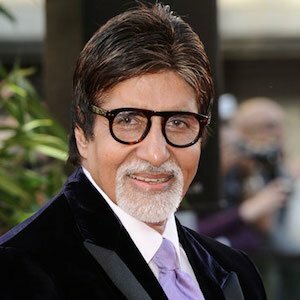 Panamanian law firm Mossack Fonseca showed that actor Amitabh Bachchan served as director of four offshore shipping companies between 1993 and 1997. 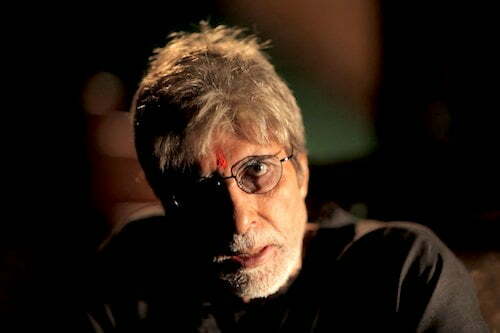 Amitabh Bachchan is so wonderful. I’m surprised that Shah Ruhk Khan has a larger net worth than Amitabh. I think this needs to be rechecked in a few years.